Travel Insurance and Assistance in the GCC Countries investigates the market for stand-alone travel insurance and assistance in six countries, namely, Bahrain, Kuwait, Oman, Qatar, Saudi Arabia and the UAE. This market is predicted by Finaccord to rise to a value of over USD 150 million in gross written premiums by 2019 and it should prove to be resilient in spite of a challenging economic environment. Moreover, the competitive and distribution dynamics of the market continue to evolve with new channels emerging and partnerships with major distributors subject to regular change. 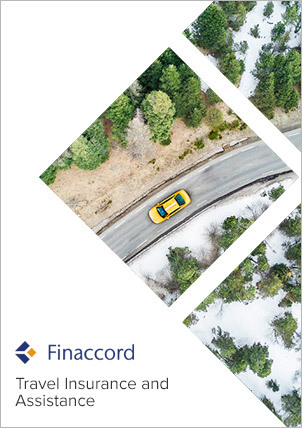 The report, which represents an update and expansion to previous Finaccord studies on the subject, is accompanied by an Excel PartnerBASE™ dataset that details the travel insurance partnerships identified, plus a convenient market data annexe, also in Excel format. This annexe can be used as a convenient source of data already in Excel format which means that there is no need for users to re-enter data from the PDF report into their own Excel worksheets.